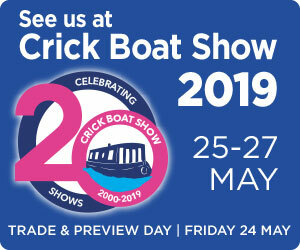 It is with great pleasure that LNBP Community Boating are able to announce that we have once again been appointed as the Official Charity Partner of the Crick Boat Show. This article was posted in Events, News on Mar 30, 2019. How would you like to win a free evening trip for your group with LNBP Community Boating this summer? This article was posted in Community Days, Events, News on Mar 12, 2019.